Every time I visit my primary doctor, the office staff encourages me to log into their website to view my health records online. That’s a good practice, but it doesn’t go far enough. Their program doesn’t include records from other doctors and it doesn’t work well on my mobile phone. 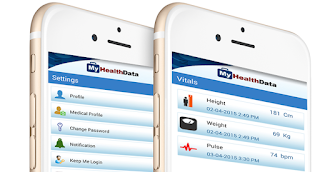 The mobile app MyHealthData encompasses just about everything you would want in a single health data program. It’s a do-it-yourself approach - you have to enter your personal data - but the result is a health manager that is customized just how you want it. 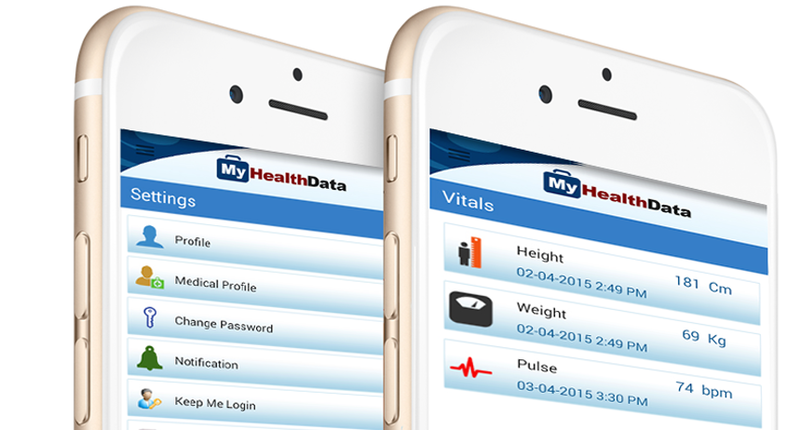 MyHealthData is a virtual repository for all your health related information and documents. You can list and view your current medications and keep a log of details such as blood pressure, pulse rate, temperature, height, weight and calories. You can even track consumption of alcohol and caffeine. It also offers a calendar and reminder feature for appointments and medication reminders. The app is for free in the iTunes App Store and in the Google Play Store. You can get more details at the MyHealthData website and follow @myhealthdataapp on Twitter. Most comprehensive Health App available on android and iOS. I have been using this app since last 4 months and it has made my life easier with medicine and exercise reminder features.